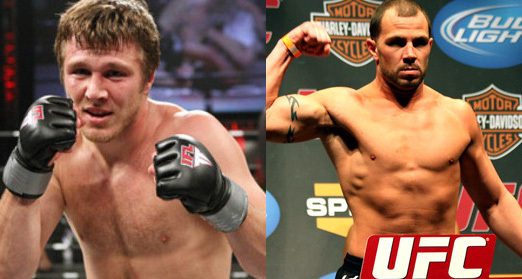 New Jersey middleweights will battle it out at UFC 128. Dan Miller gives the nod to fight Nick Catone. Two New Jersey-native fighters will go head-to-head at UFC 128. Dan Miller agreed to compete with Nick Catone on a card slated to happen on March 19 in their home state. The said bout was confirmed by sources of MMAWeekly.com though its booking was already confirmed on a tweet sent by AMA Fight Club leader Mike Constantino. Miller is on a two-time winning streak via submission over John Salter and decision win over Joe Doerksen. On the other hand, this is a comeback fight for Catone after defeating Jesse Forbey and giving up the rest of 2010 to heal his injuries.